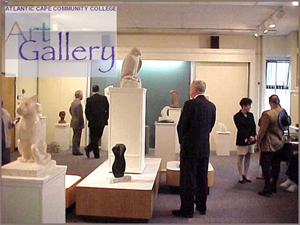 Satellite gallery complementing the Noyes Museum's major exhibitions in Oceanville with displays of local and regional emerging artists. Showcases work by regional artists of African American heritage. Museum also offers access to over 3,000 artifacts which provide a unique perspective on African American heritage. Collective of working professional artists and educators engaged in networking and promoting the arts in South Jersey. 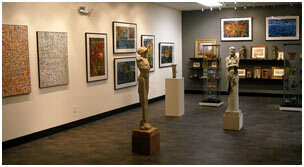 Features monthly exhibits by regional artists. 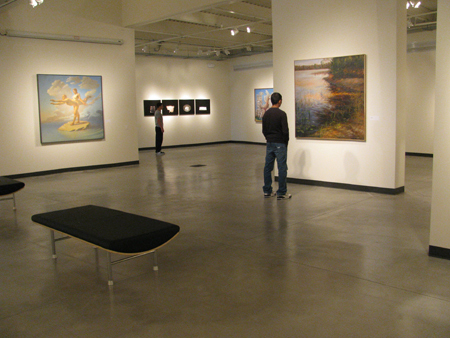 New two level gallery features student work and exhibits by national and regional professional artists. Also includes a lecture series. 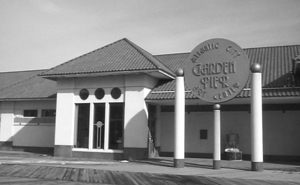 Showcases the work of New Jersey’s artists for the enjoyment of the traveling public. Coordinated by the Noyes Museum, sponsored by South Jersey Transportation Authority. Three gallery exhibition space in a municipal building. 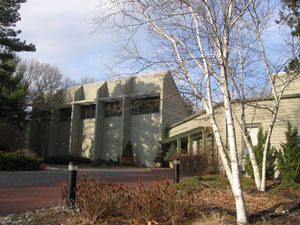 A 1500 square foot gallery features works from the permanent collection of the Noyes Museum, as well as the artwork of the museum's founder, Fred Noyes. In addition, a visiting artist gallery rotates exhibits every 3 months. Quarterly exhibits by regional artists and special exhibitions.